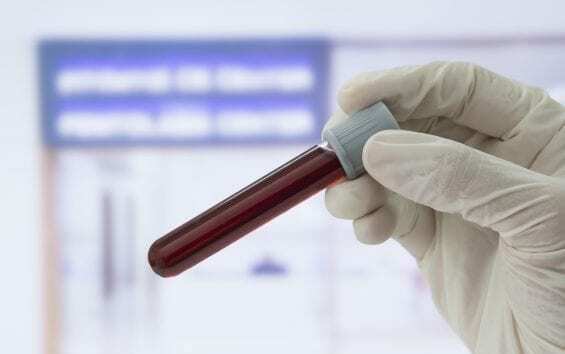 Researchers at Northwestern University (NU) are using a blood test called TimeSignature that requires only two blood draws to tell the precise internal time clock of humans as compared to the time in the external world. The test measures 40 different gene expression markers in the blood and can be taken any time of day, regardless of whether the patient had a good night’s sleep or was up all night with a baby. “Timing is everything,” said study co-author Ravi Allada, a professor of neurobiology at Northwestern’s Weinberg College of Arts and Sciences. “We know if you have disruption of your internal clock, it can predispose you to a range of diseases. Virtually every tissue and organ system are governed by circadian rhythm. “Now we can see if a disrupted clock correlates with various diseases and, more importantly, if it can predict who is going to get sick,” added Allada. A preclinical research has identified a link between circadian misalignment and diabetes, obesity, depression, heart disease and asthma. The researchers are envisioning improving health and treating disease by aligning people’s circadian clocks that are out of sync with external time in the next step. “This is really an integral part of personalized medicine,” said Zee. The test for the first time offers researchers the opportunity to easily examine the impact of misaligned circadian clocks in a range of diseases from heart disease to diabetes and Alzheimer’s disease. When the blood test eventually becomes clinically available, it also will provide doctors with a measurement of an individual’s internal biological clock to guide medication dosing at the most effective time for his or her body. The university has filed for a patent for the blood test. The study was published on Sept. 10 in the journal PNAS. 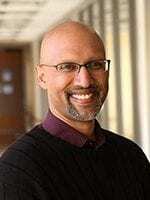 Ravi Allada is a member of the Chemistry of Life Processes Institute.